In 2008, the Principal Pops Conductor of the Modesto Symphony Orchestra took the Carnegie Hall stage to lead The New York Pops’ 25th Birthday Gala. A rising star, he was also Associate Conductor of the Cincinnati Pops Orchestra, where he worked directly with that orchestra’s legendary Music Director Erich Kunzel. 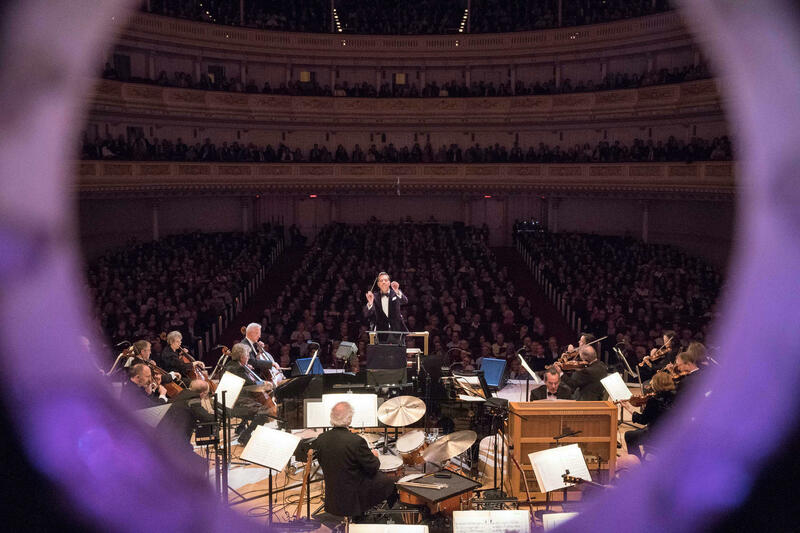 His hundreds of orchestral arrangements were already making a name for him, and The New York Pops audience was eager to see what Steven Reineke had to offer. Monday, April 28, 2008 was a banner day. 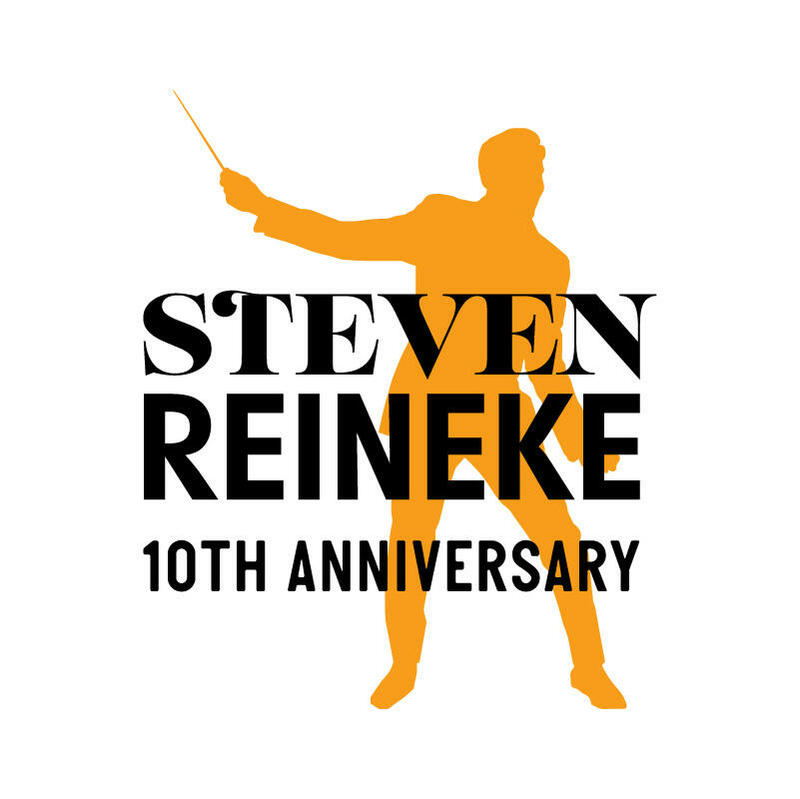 Steven Reineke’s debut with The New York Pops (also his Carnegie Hall debut) was a resounding success. As they say, the rest is history. We had found the one. Almost immediately, Steven became the Music Director and Conductor Designate, and in October 2009 he formally took up the mantle. His charisma, enthusiasm, and artistic vision have only increased in the ten years since the New York audience first met him. 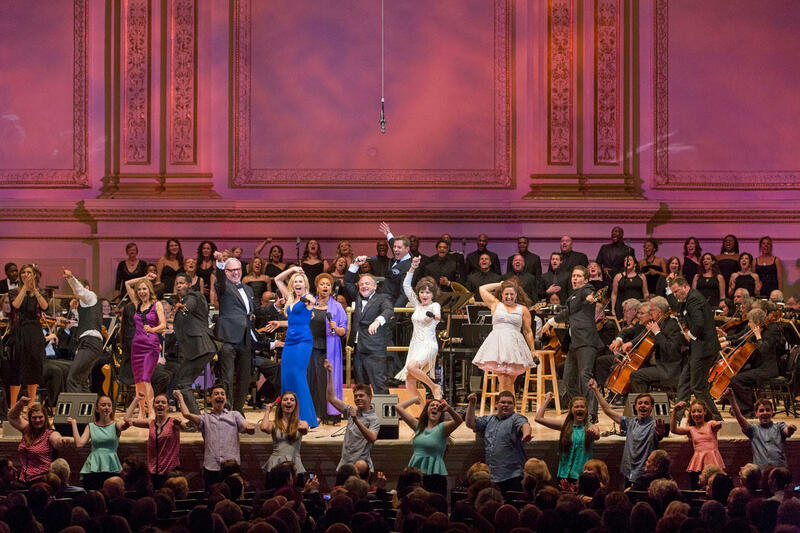 and dozens of concerts at Carnegie Hall with performers from all corners of the entertainment industry. Steven has also helped The New York Pops to establish its first official summer home at Forest Hills Stadium and has led the orchestra in performances at Central Park Summerstage and on the nationally-televised Macy’s 4th of July Fireworks. The New York Pops is proud to celebrate Steven’s tenth anniversary season as Music Director and Conductor. Send Steven a Message of Congratulations! 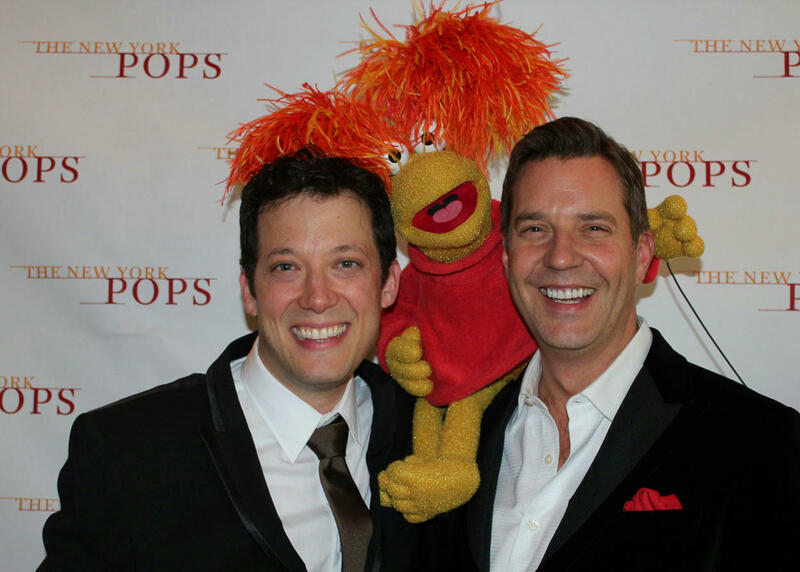 John Tartaglia poses with Steven Reineke and Red Fraggle in 2012. 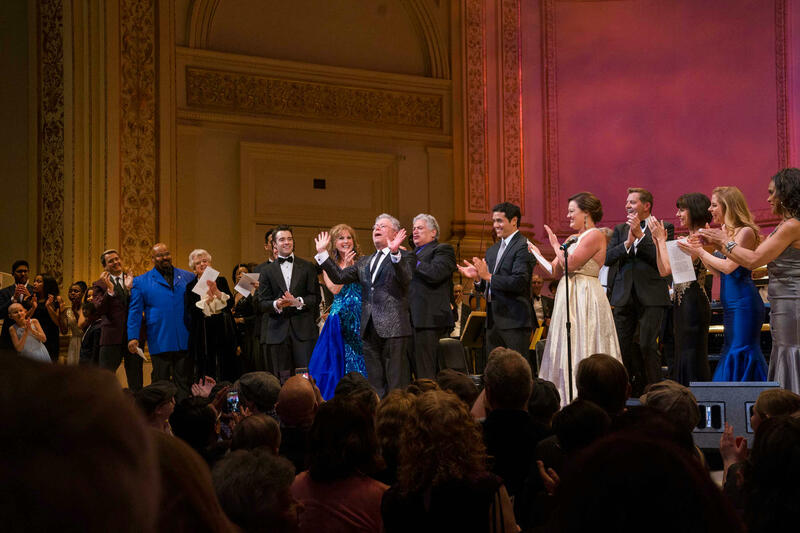 Steven Reineke leads the finale of the 31st Birthday Gala, Make It Big, in 2014. 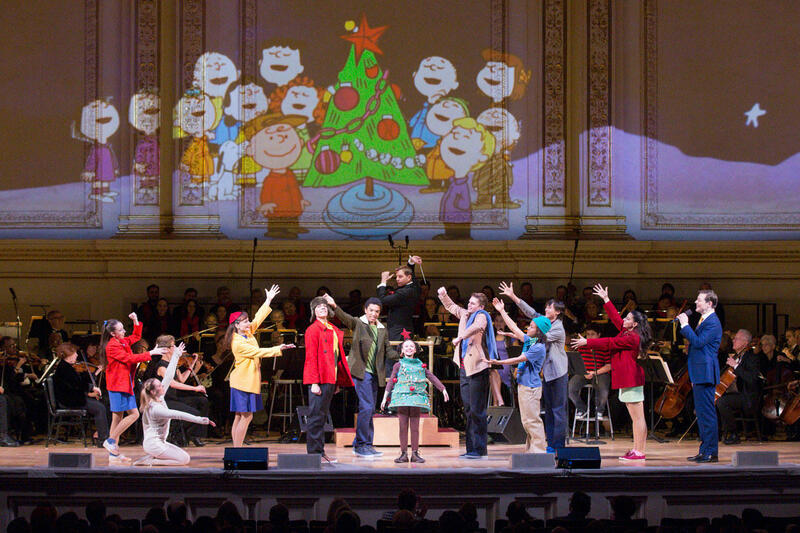 A Charlie Brown Christmas featured dancers from New York Theatre Ballet in December 2013. 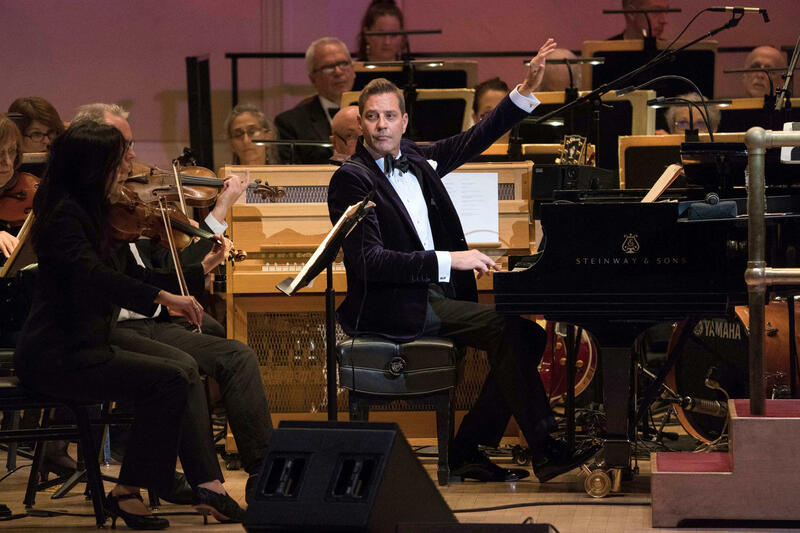 Steven Reineke paid tribute to his predecessor Skitch Henderson at the October 27, 2017 Opening Night concert, conducting from the piano. 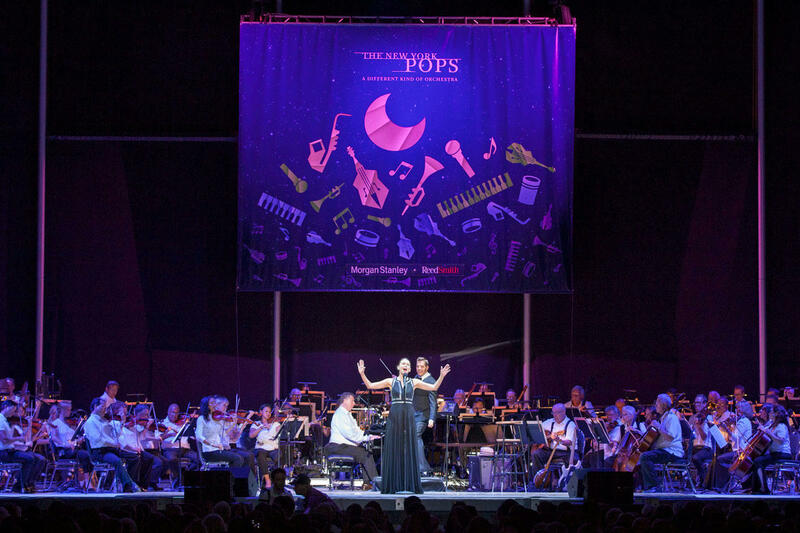 Sutton Foster joined Steven Reineke and the orchestra for The New York Pops' debut at Forest Hills Stadium in 2015. 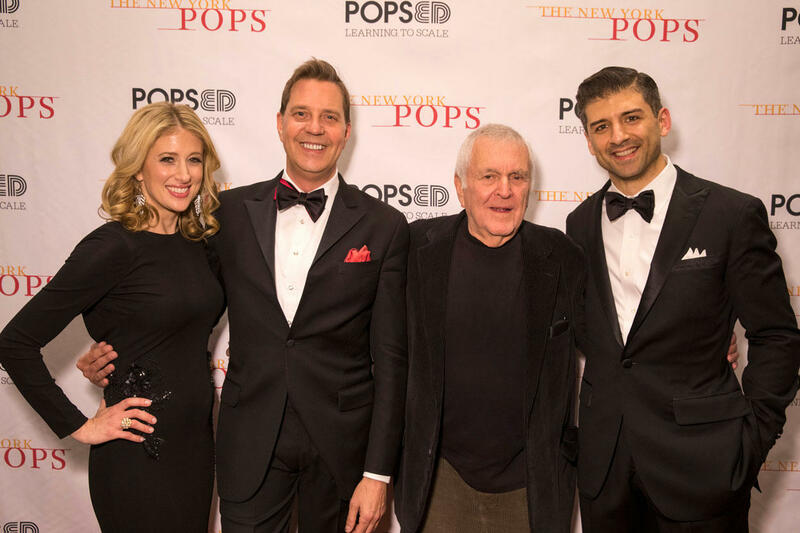 Caissie Levy, John Kander, and Tony Yazbeck pose with Steven Reineke after a concert paying tribute to Kander's legendary partnership with Fred Ebb.